I just have a couple tiny little doodles today. 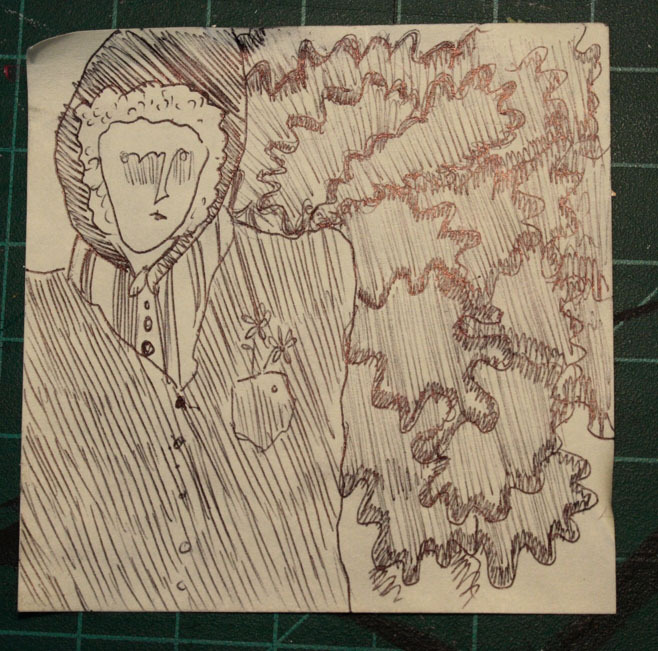 I made one of these on the side of a notebook, and the other on a post-it the other afternoon. 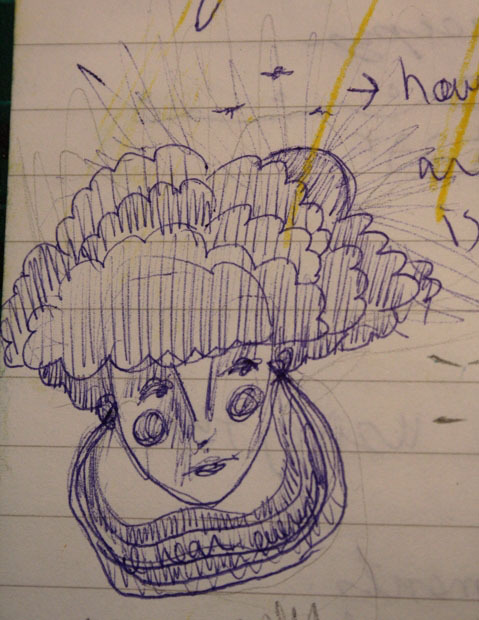 I enjoy doodling…they are usually more interesting than anything, and kind of weird too! That’s all for today! Adios!